Atlin Arts and Music Festival is one of the hottest festivals in the north! 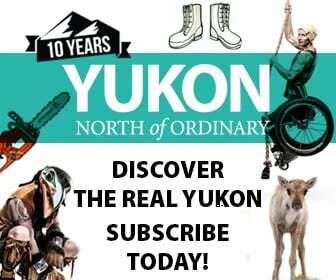 With family friendly programming, it draws over 2,500 people from BC, Yukon, Alaska and beyond who love the arts and rave about the quality of product we provide. This may be your market too!